Today is a huge day for Channels. Today is the day it ventures out of the Apple ecosystem and into two great new ones. 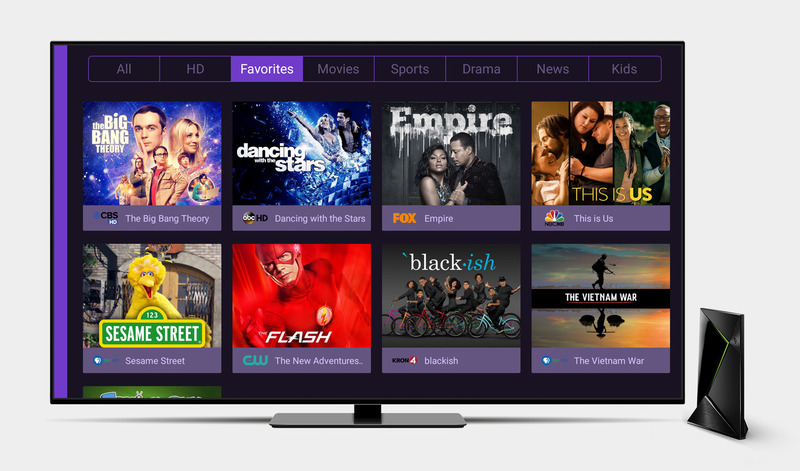 Channels for Android TV and Fire TV are now available! Channels has been a huge success on Apple TV and iOS devices for years. It has consistently been at the top of lists on the Apple TV App Store. Channels was the first app to truly put live TV on your streaming device using either your OTA TV signals or your cable package. It is the first app to really make cord cutting easy for everyone in the family. But the best has been that customers absolutely love it. Fans have asked for Android TV and Fire TV versions ever since the first release of Channels, and now, we're very excited that they're finally available. 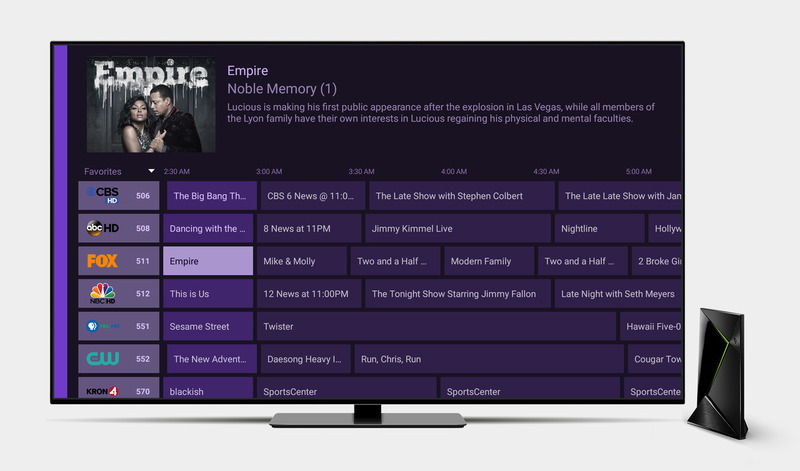 Channels for Android TV and Fire TV provide the exact same live TV experience found on the Apple TV version. They have a full buffer, pause, rewind, and fast forward support. Everything that people have loved on the Apple TV version, now for these popular streaming boxes. These versions even have a little extra support for more keys found on some other remotes like Sony TVs. And they'll soon adopt more of the advanced features that these platforms support. Channels for Android TV and Fire TV do not yet have support for Channels DVR, but they're guaranteed to get it later in the year. Thanks so much to everyone that reached out and told us how much you wanted Channels for these platforms. And thanks to everyone that has been using Channels and giving us feedback through the last couple of years. We couldn't have done it without you. So, go check out Channels living on its two new homes and let us know what you think! Built with by Fancy Bits LLC.